Felicia has vast experience in handling various areas of litigation practice including insurance, civil and corporate commercial. Felicia is one of the panel solicitors for the Malaysian Bar Professional Indemnity Scheme Insurance and she defends advocates and solicitors for claims involving professional negligence, fraud and conspiracy to deceit and others. She appears regularly in the High Court, Court of Appeal and the Federal Court. The co-author of Butterworth's Malaysian Personal Injury Service, Felicia has special interest and experience in various other insurance claims including contractors' all risks, public liability insurance claims, motor insurance and other insurance litigation in general. 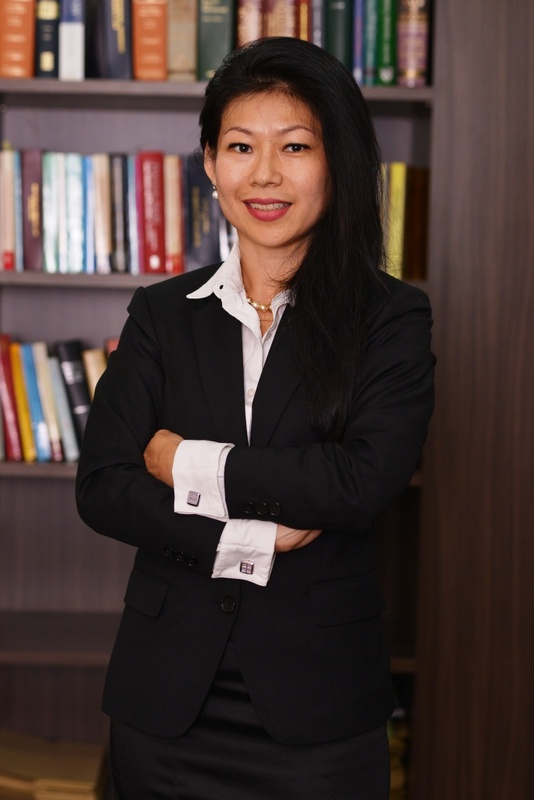 On the corporate commercial side, she has advised and acted for clients in insurance documentation / policies / compliance matters and other corporate disputes including shareholders disputes, breach of fiduciary duties,defamation and insolvency.